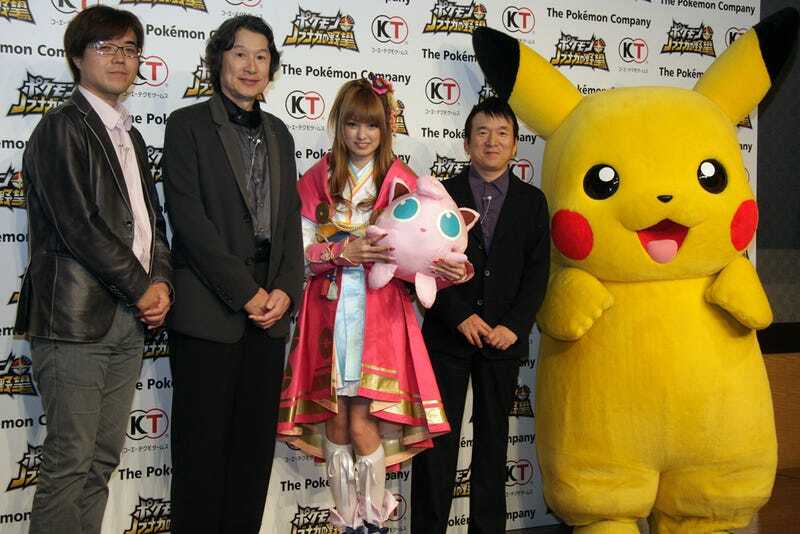 Is This the First Pokémon Plus Nobunaga's Ambition Cosplay? Resident Evil: Retribution Trailer? No, You Mean Blatant Sony Ad. The police in Lake Oswego, Ore., a Portland suburb, pride themselves on the motto "no call is too small." And they took one, yesterday, that comes straight from the Sheriff Andy Taylor manual of community policing. Look How Far We&apos;ve Come! These Are Computer Graphics from the 1980s. Look How Far We've Come! These Are Computer Graphics from the 1980s. Whoah, What is This Deus Ex Movie? It Looks Incredible! A video turned up on YouTube today saying it was behind-the-scenes footage of a Deus Ex "Live Action Short Film". And it looks way too slick/expensive to be a fan film. Rare's Conker used to be a nice little squirrel. He was cute, he had polite friends, and he was going to be starring in a very Nintendo platformer for a Nintendo console. Yet as you probably know, that's not how things ended up.